Customizable Color Schemes and Animated Themes, found in Settings > Create Tree. Delete Tree now “archives” trees. My Trees can show and restore archived trees. File upload data entry field type. Update: New Browser tab graphics. Update: Clicks and Usage report now includes info buttons for “Sessions Started” and “Sessions Clicked”. Because people have asked about this. Fix: Changing custom CSS theme no longer changes look of Overview Thumbnails buttons. 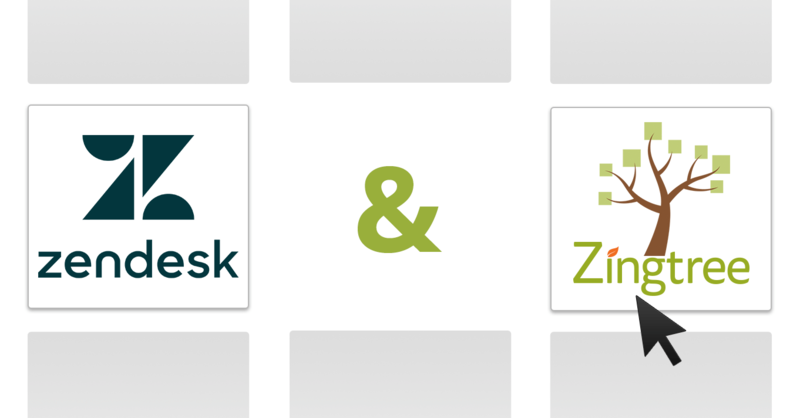 Update: Cleaned up Zendesk Support app renderings for Q&A, All Data. 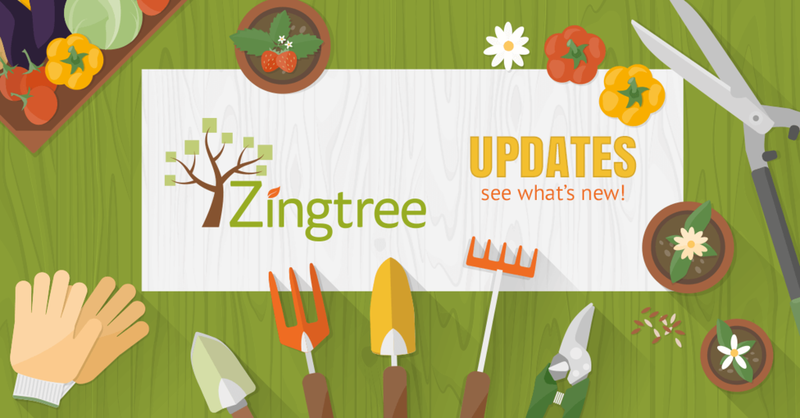 Update: Search in a tree, then back, no longer fails in Zendesk Agent Scripting app. Update: Does date validation for specific formats (mm/dd/yy and dd/mm/yy). (Jay H, David R.). UI: Added Import button to My Trees, removed some import options from Create Tree. UI: More Tools is now organized better. Fix: Generating transaction receipt no longer fails if no time zone set. Update: Cleaned up file upload UI in Edit Node. Fix: Pasting images now locates images in clipboard. Works better with SnagIt. Fix: Designer no longer shows new override classes in labels. Fix: Designer no longer incorrectly changes labels incoming to logic nodes. UI: Edit tree node hides start node, return node when tree selection is unspecified or “return to previous tree”. Update: Tree Node editor can now select a node to return to from a list. Update: WP plug-in version 4.0 now supports pop-up buttons, multiple embeds on a page, and fixes scrolling issues. Update: Creating a new organization can now automatically tie billing to existing org owned by Billing Admin or Super User. Update: Customer’s credit usage report shows Lookup Credits used (if any used). Got any bugs or suggestions? Please let us know!